Did the first 18 holes today. Stood up to the golf course easily. Excellent product. every thing was great product and delivery will use tayna again. The battery was at a good price and delivery was very efficient, came next day, working well. Telephone support was very informative and professional. Prompt delivery and easy to order and use. This is my 2nd battery of this type. 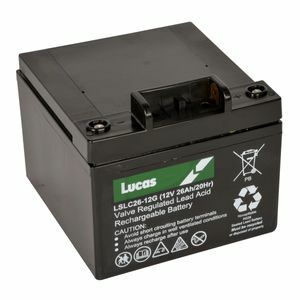 The first one ran for at least 5 years ,which is longer than most lead acid batteries supplied with golf trolleys.